Environmental issues are covered in the Community Plan and others (nuclear waste disposal and river management) have their own separate pages. Other information will be added here as issues arise. Waste collection is the responsibility of Allerdale Borough Council, whereas waste disposal is the responsibility of Cumbria County Council. There is a dedicated website here for recycling in Cumbria. Note that, from February 2010, retailers selling more than a certain quantity of batteries have a duty to take back old batteries. There is a local battery collection point in Sainsburys, Cockermouth near the check-outs. There is an excellent set of articles here by Alan Gane about wildlife in the valley. 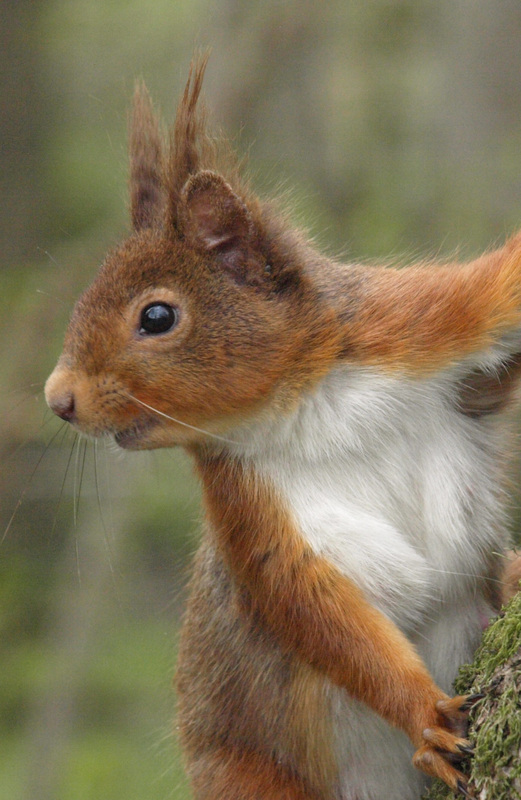 One of the important wildlife issues is protection of the declining population of red squirrels. For more info on this, see the website of Red Squirrels Northern England and you can read more about their work in this area here. Another useful organisation for red squirrels and all wildlife in the county is Cumbria Wildlife Trust. Invasive, non-native plants are an increasing problem in many parts of the country. In Cumbria, one of the worst is Himalayan Balsam, the growth of which is being tackled in the valley – see here for more info.